The Tel-Aviv headquartered real estate firm acquired ownership interests in a Brooklyn shopping mall and in Boston's Downtown Crossing district. 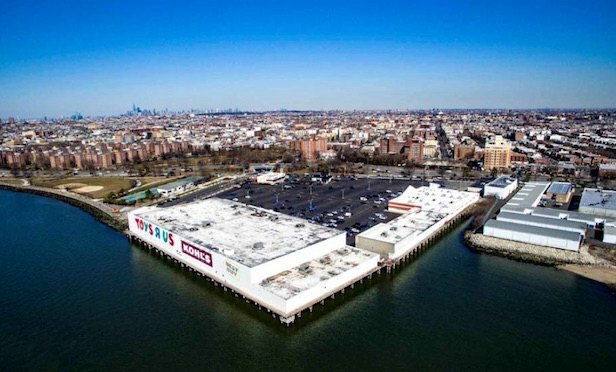 NEW YORK CITY—Gazit-Globe through its subsidiary Gazit Horizons has entered a joint venture obtaining a leasehold interest in Ceasar’s Bay Bazaar, a 300,000 square-foot shopping center on 14 acres along the waterfront in Brooklyn, NY. Gazit acquired a 41% economic interest and 50% voting interest in the property. Additional specifics regarding the financing were not disclosed. But sources close to the transaction say Gazit Horizons paid approximately $40 million in purchasing an interest in an existing partnership, with Surrey Equities and multiple limited partners.